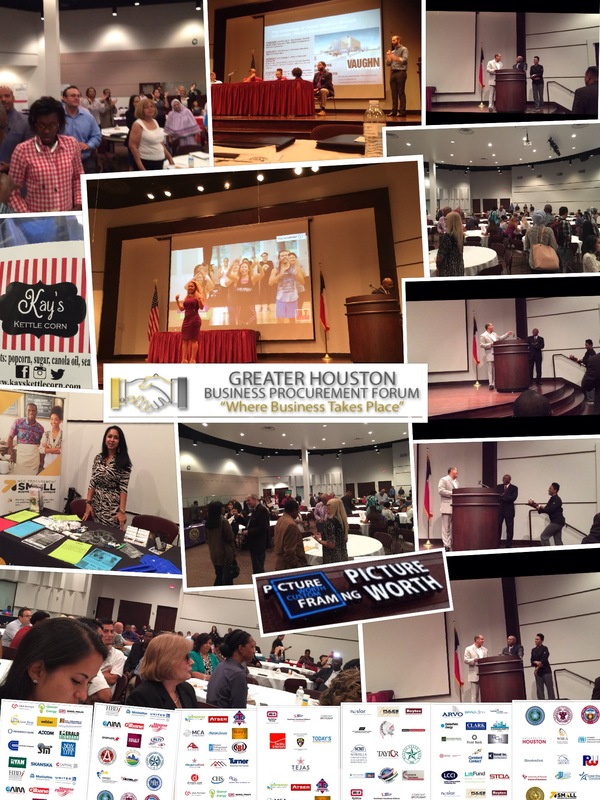 Always fun getting to attend the #GHBPF to meet the folks that put on the show with many #contracts in the #great city of #Houston. Note: The Greater Houston Business Procurement Forum will be working with the American Red Cross and other supporting Groups to assist in the ongoing relief effort for those severely affected by now Tropical Storm Harvey. The effort will be conducted currently leading up to the Forum on September 12, 2017. Items needed include: Blankets, Towels, Canned Goods, Bottle Water, Personal Care Bags and Cleaning Supplies. 8:00 a.m. to 11:15 a.m. Various Public and Private Sector Entities and their representatives will discuss the prospects for doing business and outline business opportunities for Small and Minority owned businesses with their respective Institutions. We now have an added feature which allows you to click below to view the May 30, 2017 Power Presentations of our Keynote Speakers. KEY REPRESENTATIVES WILL REVIEW UPCOMING PROJECTS AND INITIATIVES. Harris County Purchasing Department – Damon Harris, Assistant Purchasing Agent will review key Projects to be undertaken by the Department including the NRG Astrodome Renovation and Harris County Toll Bridge Expansion among others. Mr. Harris will also review opportunities to do business with Harris County as a result of the Tropical Storm Harvey Relief Efforts. Harris County Flood Control District – Jeff Lindner, Director, Hydrologic Operations Division/Meteorologist will provide a brief update of the Houston area’s ever changing weather patterns that have affected our Infrastructure and overall Relief Efforts related to Tropical Storm Harvey. Almeda-Genoa Constructors Team, JV – Maria Rios, DBE Representative accompanied by Prime Contractors, Pulice Construction, Inc., Roy Jorgenson & Associates and MICA Corporation will provide updates and opportunities on the Highway 288 Toll Road Expansion Project valued at $815 million with a 12 percent DBE goal for $97.8 million. All trades are required. Kevin Bowser, Global Sustainable Procurement/Supplier Diversity will provide updates on potential business opportunities and highlight the Women’s Business Enterprise Alliance (WBEA) Golf Classic to raise scholarship funds for women owned businesses. Federal Emergency Management Agency (FEMA) – Samuel Brunson, Jr., Chief Industry Liaison Section, Office of the Chief Procurement Officer, U.S. Department of Homeland Security will review contracting and acquisition opportunities relating to the Hurricane Harvey Relief Efforts. U.S. Small Business Administration – Tim Jeffcoat, Director of the Houston District Office will review SBA’s financial assistance Programs while Valerie Coleman, Program Manager, Prime Contracts Office of Government Contracting will review key points in doing business with the Federal Government in times of Disaster. Houston Water Works Team, JV – Northeast Water Purification Plant Expansion (NEWPP) – Elizabeth Martin, Diversity Outreach Coordinator accompanied by Robert Monk, Construction Manager, Houston Waterworks Team, JV will review the NEWPP Expansion Project including upcoming business opportunities. The Plant is expanding current production levels by 320 million gallons per day. The Project is valued at $1.3 Billion and is expected to extend through 2024. All trades will be required. Gilbane Building Company – Darlene Cowins, MWDBE Liaison and Bob Stasia, Senior Project Executive will provide brief updates on how to do business with Gilbane and upcoming business opportunities. H-E-B – James Harris, Director, Supplier Diversity will discuss how to do business with the Chain and review business opportunities in the areas of construction, food & beverage, beauty/health and artisanal general merchandising products. FLUOR Enterprises, Inc. – Annie Lidge, Program Manager, Supplier Diversity will offer tips for doing business with Prime Contractors of Federal Agencies on Disaster Relief Contracts. Ms. Lidge gained extensive knowledge as a Prime Contractor from her past performance with FEMA and other Federal Agencies. Color Guard: U.S. Marine Corps. Time: 7:45 to 9:30 a.m. Businesses have the opportunity to introduce their services to the Audience as well to exchange business leads and interact with each other. Time: 8:00 to 8:30 a.m.
Time: 8:30 to 8:40 a.m. The Session offers the opportunity to meet with other key officials and decision makers representing other agencies and institutions in the Audience. Time: 8:45 to 9:15 a.m.
Julie Irvin, Proposal Manager & Consultant will review key elements of assembling and presenting a competitive Bid or Proposal. Time: 9:15 to 9:20 a.m. The aforementioned Panelist deliver individual Presentations via Power Point or Chat. Time: 9:20 to 10:30 a.m. Businesses have the opportunity to meet Face to Face with Keynote Speakers and other Prime Contractors. Time: 10:30 to 11:30 a.m.
Grow Your Business by Land, Sea, and Air? 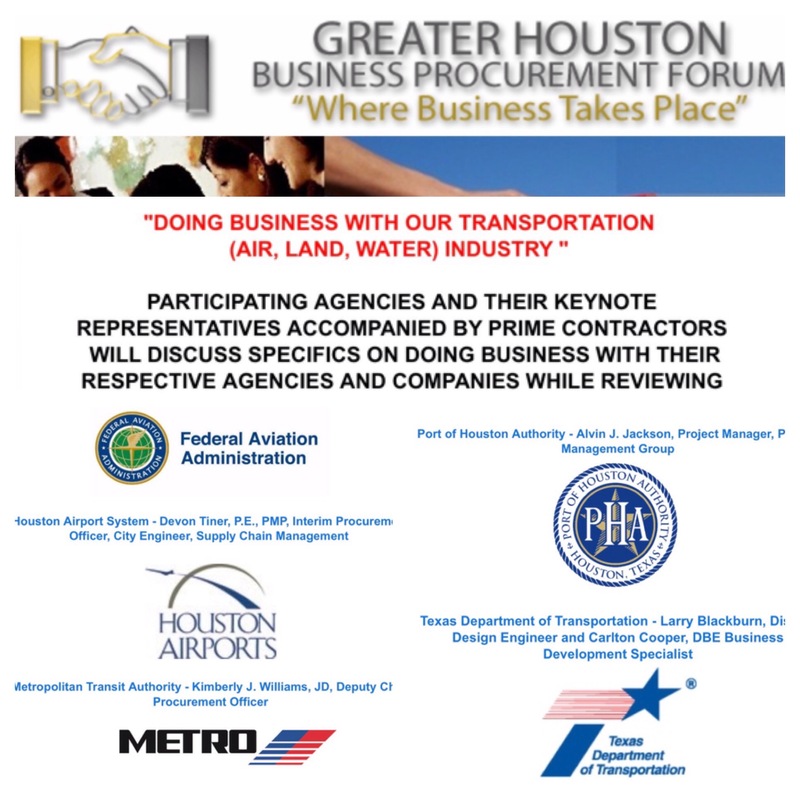 Grow Your Business by Land, Sea, and Air at tomorrow morning’s Greater Houston Business Procurement Forum. Come out next Tuesday morning for the GHBPF breakfast. Get Your Business Earning Millions In Contracts! 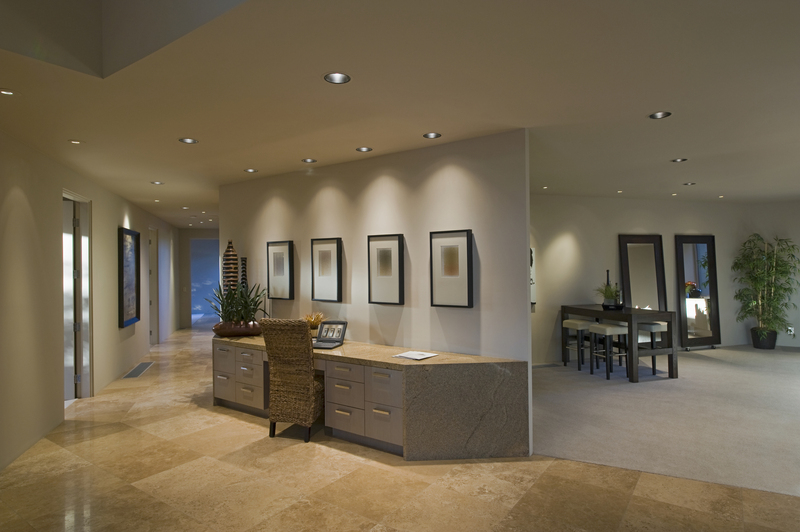 At Picture Worth Custom Framing LLC, we love to work with designers, builders, and many other corporate firms helping to provide an aesthetically stunning and luxurious look for your place of business. We use innovative technology to allow you to book virtual framing appointments that will save your company time and money. Additionally, we offer volume discounts for bulk custom framing orders (professional discounts require proof or your current business establishment ex. tax EIN). Contact us for more information concerning our volume discount pricing. 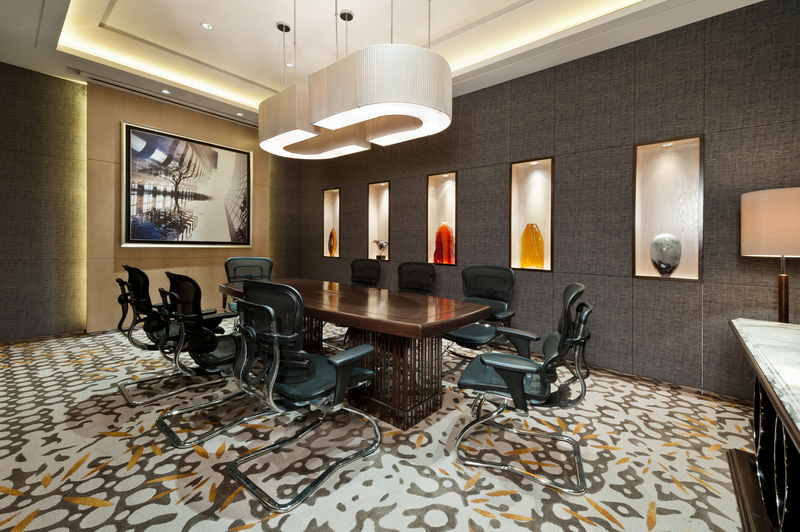 We have many competitive advantages over most other art companies and maintain the highest level of customer service. Corporate framing with Picture Worth Custom Framing strongly supports supplier diversity with our various certifications. Working with Picture Worth Custom Framing is a win for your business and the local community through our numerous sponsorship events and campaigns. Allow us to be your art and wall decor provider.